Specialise in various areas of the motor industry. We provide the Entire Automotive Industry with as much relevant information as possible in order to allow users to confidently make informed decisions within a reliable, secure and user friendly systems that are protected by the latest encryption and security software. 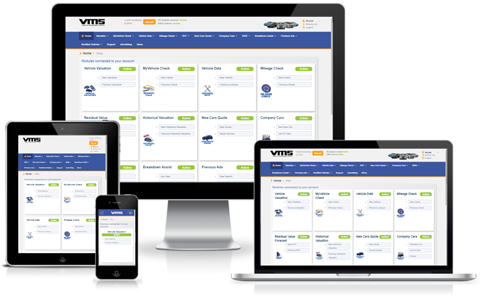 Our company was established in 2012 with a clear focus on assisting and supporting the entire automotive industry with much needed vehicle information that is accurate, reliable and auditable. 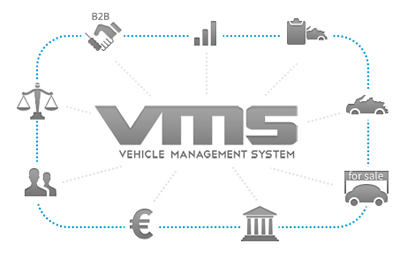 Our entire team from the Sales, Support, IT, Analysts and Marketing departments all have a deep passion, understanding, knowledge and expertise of the vast array of automotive data services that we provide and this has resulted in VMS becoming the preferred vehicle data provider across the entire automotive industry.